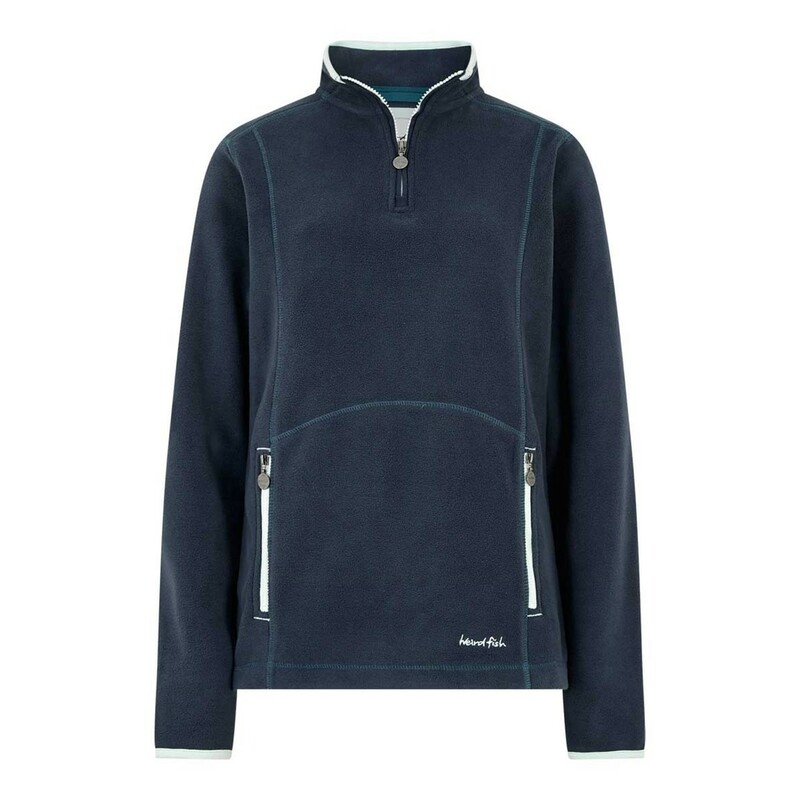 The Christie 1/4 zip microfleece top is perfect for days out this season when the weather's changeable. With it's lightweight construction it's perfect for packing down into your bag, ready to reach for when the sun dips and the temperature drops. No need to hurry inside, the Christie 1/4 zip lightweight micro-fleece will keep you warm and snug on those brisk coastal walks. This fleece is so soft and an excellent fit. Love it. Good quality, flattering fit, nice colour, the best fleece top I have and got it on the sale so brilliant. Lovely colour, good quality, right sizing, good price and excellent delivery. What more can I say?